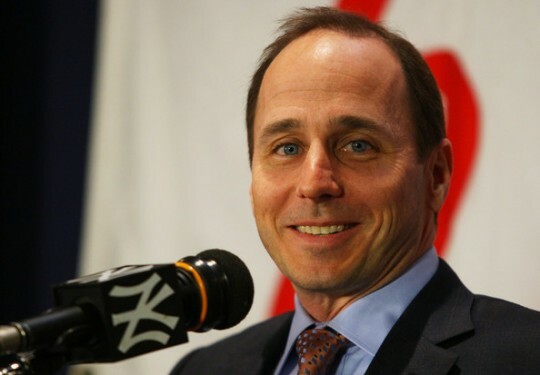 Cashman and his management team, plus scouts have brutalized the Minor League System to the point where they can never turn to it in a time of need, The club doesn’t necessarily have to go under the luxury tax in 2014 – as the CBA states you only have to go under the total one year for the reset option. The Bronx Bombers could still do this in 2015 – to be able to spend over the limit, commencing for the 2016 campaign (the last year of current CBA). As more than 5 time offenders, New York pays a 50% tax on all money spent over the set amount. In 2013, the club had to fork over a record total of $25 MIL. The limit on the Tax was $178 MIL, and their team payroll was near $229 MIL. The team also did not look good to re-sign Robinson Cano from the get – go – and maintain financial sanity. Again like Sully often says, the reason the Yankees GM has to do these moves, is because of his poor draft and trading record, has not garnered him these replacement (or depth) from Scranton Wilkes Barre or the Trenton Thunder. Now that the offseason has started, I agreed with the clubs moves in Brian McCann, and believe it or not, I also think the Jacoby Ellsbury deal is a risk the team had to put out there. The one move I don’t like is the 3 YR/$45 MIL for the 36 Year Old Carlos Beltran. I understand he has an awesome playoff pedigree, but you just threw the door shut on Brett Gardner‘s value, or even Ichiro Suzuki for that matter. The team is aging by the minute. 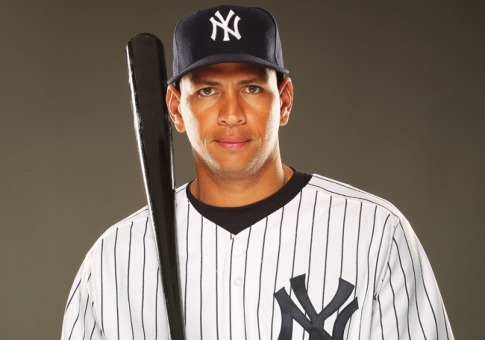 Luckily for the Yanks, they are set to receive some salary cap relief from the Alex Rodriguez contract in 2014, but guess what, it is coming back in 2015 to finish. New York had a chance to reset the Luxury Tax before the Beltran deal, and now, if the team wishes to do this, it will be at the expense of Starting Pitching and relief help. You still lack at least 2 Starting Pitchers, and a good reliever to at least setup Robertson, or to close. I honestly think the club has the perfect DH in 2014 in the name of Alfonso Soriano. Ellsbury would man left, Suzuki to play RF – and Wells would be your 4th OF. Soriano only makes $5 MIL in 2014 for the team towards the Luxury Tax – because the Cubs are eating $13 MIL themselves to get out from under. The Yankees would have been better to a few Million Dollars to Mark Reynolds on a 1 YR deal. You have a wonky SS (at age 40) coming back for the club – trying to recover from a broken ankle. Teixeira virtually missed the whole year. Now, because you inked Beltran to a deal, these two are blocked from as many AB they could have seen at DH. I don’t think the Yankees should have been using the Designated Hitter for Jeter very much anyway. Having said all of this, they are now stuck with the team assembled. The Luxury Tax Threshold penalty for 5th time repeat offender is at 50% of the franchise’s spending over the limit. In 2013, the Bronx Bombers spent nearly $25 MIL for the penalty. Don’t feel bad for the organization folks, since they recovered more than $50 MIL in injury insurance off of Alex Rodriguez, Kevin Youkilis, Derek Jeter, Mark Teixeira and Curtis Granderson. Gardner is signed for 1 more year before he hits Free Agency. He will either be dealt, or be unlikely to re-sign, because his value will be high. In going forward, he is too similar to Ellsbury, both in injury and in play. Soriano is a bargain at his 2014 deal, before he will hit the open market again. With Beltran in the loop now, it is likely his last year in New York too. David Robertson will also be a Free Agent after this next campaign. Derek Jeter and Suzuki are also on their last years of their deal, and while Wells is 5th on the current OF depth chart, he is not signed past 2014 either. Lest we forget, the team had to throw $16.5 MIL Hiroki Kuroda‘s way in 2014 – for him not to leave the MLB forever. So…..Why not wait until 2015 to reset the Luxury Tax Yankees? The Luxury Tax Threshold in the Collective Bargaining Agreement states that you only have to fall under the cap for one year to reset this multiple offender penalty. Even if the CBA is expiring after the 2016 year, the Yankees will have qualified to be at a zero percent penalty heading into that very year. 1 Starting Pitcher – $15 MIL per year ( Matt Garza – 4 YRs/$60 MIL) Payroll up to $196 MIL. 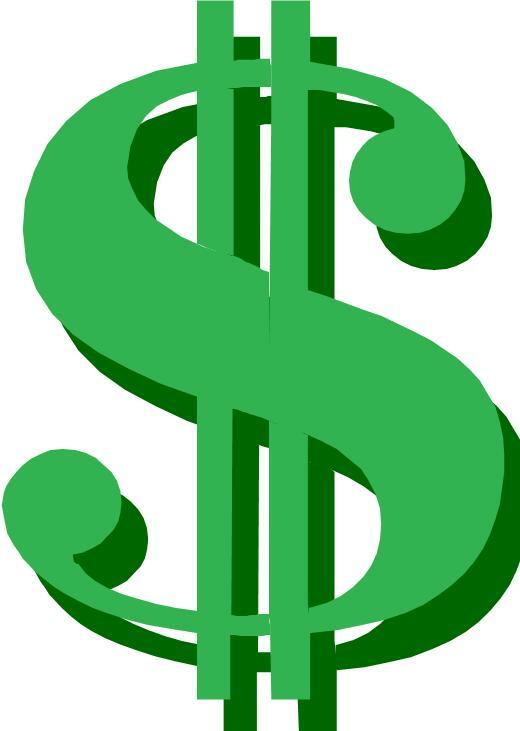 2 Starting Pitcher – $10 MIL per year (Masahiro Tanaka – 8 YRs/$80 MIL) Payroll up to $206 MIL. 1 back up 1B/3B -(Mark Reynolds – 1 YR/$4 MIL w/incentives). If the team adds $33 MIL to the $180.5 right now, then it is $214 MIL, – this would only equate to a $12.5 MIL penalty for 2014. If A-Rod only gets 50 games, then add $20 MIL more in salary and $10 MIL in luxury tax. You could still add more payroll at the Trade Deadline. The team should do this for the last stand at a champion. Of course you could always trade Brett Gardner for an entry level contract – that would help in future years of play. Another idea would be to move Catching prospect Gary Sanchez at the 2014 Trade Deadline for a team controllable Starting Pitcher for the 2015 year. Since you have McCann as a backstopper for many years to come, you can always look for another Catcher later. It is all about the cash (no pun intended for the Yanks GM). New York resetting the luxury tax at least once in the next 2 years, will save them about $75 – 90 MIL in penalties between the 2016 – 2020 seasons. Once this franchise does reset the clock, MLB should step in with a new Tax system because who is stop them from spending between $250 – $275 MIL? If the team were to wait until 2015 for the Luxury Tax Reset, then the clubs best chance to win in the next 5 years is still in 2014. 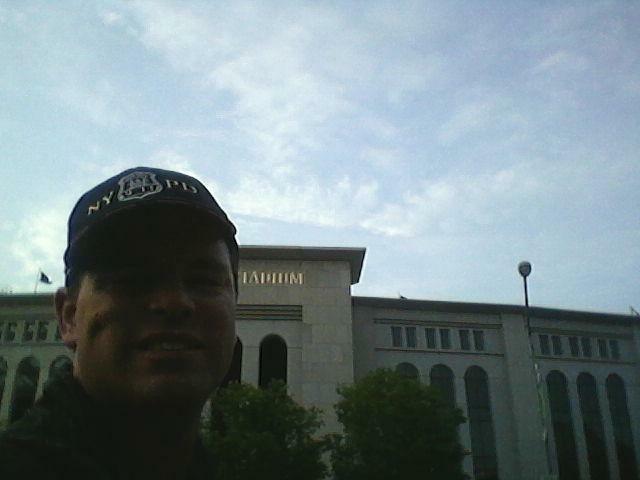 2016 will see Rodriguez, Sabathia, Teixeira and Beltran all be in their upper 30’s and Rodriguez would be 41. I actually think he will be DFA’d by then, however the club will still be on the hook for his dough. After 2016, all of these guys contracts will be over, except for A-Rod would be back for one more year on the books. If you signed Balfour and Infante, they would clear as well by the end of 2016. 2016 could still see the team spend a ton in money on Free Agency, with their penalty being back to a 1st year offender on the Threshold Tax. Whether the team likes it or not, the pending A – Rod suspension has everything to do with what direction this club will take next in the offseason. Again, they should thank their lucky stars that $27.5 MIL AAV could come off the books for even 1 year. Would it surprise anyone if that the ruler of that suspension, would give something in the range of Ryan Braun’s 65 game ban? 15 – 17: Club needs a Starting RF/LF + 4th OF (maybe combination of Zoilo Almonte, Tyler Austin, Melky Mesa, Slade Heathcott, Mason Williams) or could possibly use $6.5 MIL in salary for 2 spots on FA. 18 – 20: 3 relievers on entry level contracts – $2 MIL. 25 – 5th Starter like David Phelps or one another entry level contract. This leaves you a little wiggle room here. The team should really sign a proven Closer like Balfour, as Robertson is likely to warrant a bigger deal in future years. Part of the Yankees problem is not having a clear direction with the payroll – and flip flopping on their goals with this very aspect. Just because the club could add up to 4 more players still would not guarantee them anything in 2014 either, and sooner or later they will have to pay the piper for at least one year. I am not even proud of how my favorite team has conducted business either. By stating these facts, I only wanted to offer some advice. Who knows, Cashman has seemed to follow suit before with the MLB Reports 2 cents worth. The Yankees have only missed the playoffs twice in Derek Jeter’s Career (2008), they have made the Post Season in all other 17 seasons, including 10 ALCS Appearances, 7 World Series Appearances and 5 World Series. He is the ALL – Time leader in hits for the Post Season, with 200 in 650 AB (.308). But the aging superstar is probably entering into his last season in the MLB. Now that the team has started spending cash to protect their attendance, and viewership ratings on TV, they should not be shy. 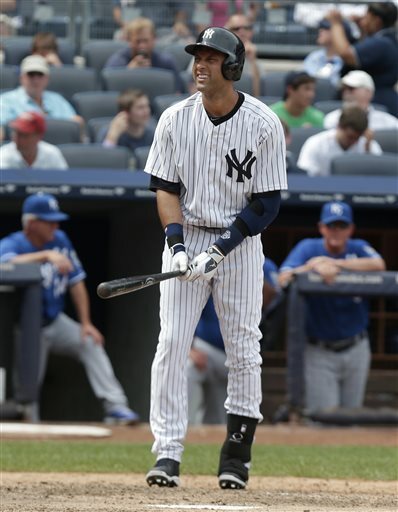 Instead the Yankees can try to send out Jeter with at least a playoff spot in 2014. The one thing coming is that one year the Yanks have to show some fiscal restraint. With a rapidly aging team, it is my opinion they should just wait 1 more year anyway. Posted on December 14, 2013, in MLB Payroll and Contracts, MLB Teams: Articles and Analysis, The Rest: Everything Baseball and tagged Atlanta Braves, boone logan, Brendan Ryan, brian cashman, Brian McCann, carlos beltran, cc sabathia, Cesar Cabral, chris stewart, Chuck Booth. fastest 30 ballgames, cody eppley, curtis granderson, David Huff, david phelps, david robertson, dellin betances, detroit tigers, eduardo nunez, francisco cervelli, hiroki kuroda, ichiro suzuki, ivan nova, jacoby ellsbury, jayson nix, joba chamberlain, joe girardi, john buck, kelly johnson, kevin youkilis, lyle overbay, manuel banuelos, mariano rivera, mark reynolds, mark texeira, mason williams, matt garza, melky mesa, michael pineda, New York Yankees Payroll 2014, omar infante, phil hughes, ricky nolasco, ronnie mustelier, slade heathcott, travis hafner, twitter @chuckbooth3024, tyler austin, vernon wells, Vidal Nuno, yankees 25 Man Roster, yankees 40 man roster. Bookmark the permalink. Leave a comment.